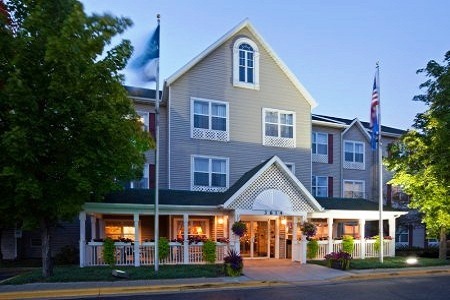 Pull off of I-94 and settle into your spacious room or suite at the Country Inn & Suites® by Radisson, Eau Claire, WI. 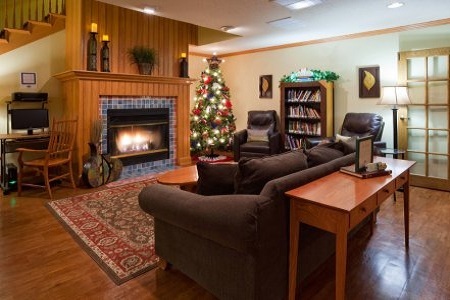 Visit loved ones at the University of Wisconsin-Eau Claire, only seven minutes from the hotel, or catch a live performance by the school’s award-winning jazz band. In the mood for some shopping? Nearby Oakwood Mall includes all your favorite stores like Express and Old Navy. If you’re up for an outdoor adventure, head out to the Chippewa River State Trail for an afternoon of walking or biking along the scenic path. Traveling with family or need extra space? 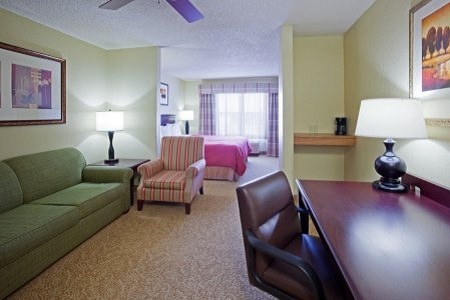 Reserve a Studio Suite to enjoy a king bed and two TVs. Start your day with our free, hot breakfast. Enjoy favorites like biscuits and gravy, French toast sticks and sausage. For lunch or dinner, stop by one of the many restaurants close to the hotel. Erbert and Gerbert’s Sandwich Shop serves up tasty subs, and Manny’s Cocina offers delicious Mexican food inspired by family recipes. Oakwood Mall – This shopping complex, located just five minutes from the hotel, houses more than 80 stores. Browse some of your favorite shops like Eddie Bauer, Express and Famous Footwear. University of Wisconsin-Eau Claire – Situated seven minutes from the Country Inn & Suites, this campus hosts performances by the UW-Eau Claire Jazz Ensemble—twice nominated for a Grammy—and has a large assortment of jazz memorabilia. The collection includes charts and recordings from legends like Benny Goodman. Carson Park – Just 12 minutes from the hotel, Carson Park offers abundant entertainment for families. Enjoy a picnic by the shores of Half Moon Lake before cheering on the Eau Claire Express, a minor-league baseball team that plays in a stadium once graced by the great Hank Aaron. 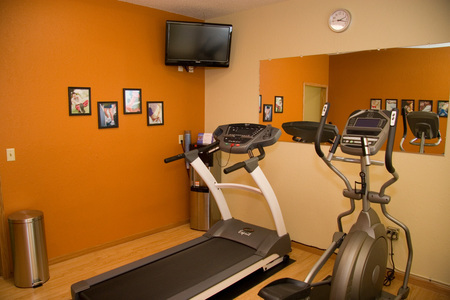 Read more about our Eau Claire location. Pet-Free Facility: We do not allow pets at this property.